Have you heard about thefts of A/C units on the news? You can prevent yourself from becoming a victim of this costly crime. Read on to learn about protecting your A/C unit from theft. A/C units contain valuable copper coils that can be easily removed by an experienced copper thief within minutes. Some thieves don’t bother with dismantling on-site, but simply steal the entire unit to dismantle it in a private setting. As copper prices rise, we’ll likely see a rise in copper theft. Install motion sensor lights. Although many thefts occur in broad daylight, installing motion sensor lights near the A/C unit can deter night theft. No thief wants to be caught in the spotlight. Have a cage installed around the unit. Thieves want to get the job done quickly. A metal cage secured around the unit prevents easy access. Cages can be secured to a concrete base or, in some cases, to the home itself. Discuss cage installation with your contractor during an HVAC maintenance visit. Fence the area and keep the gate locked. This makes it more difficult for thieves to access the unit. Any tall fence will do. A privacy fence obscures the location of the unit from anyone passing by. Keep in mind, however, that a privacy fence could potentially just give the thief more cover to do their work unseen by your neighbors. Alarm the unit. You can purchase A/C alarms that will sound a loud siren if the A/C refrigerant lines are tampered with. Some alarms can also be connected to your home alarm. Set up video surveillance. While video cameras may not always prevent theft, they can act as a deterrent and may lead to the thief being caught. Post warning signs clearly stating that the area is under surveillance. Thieves may rethink their plans and move to an easier target. 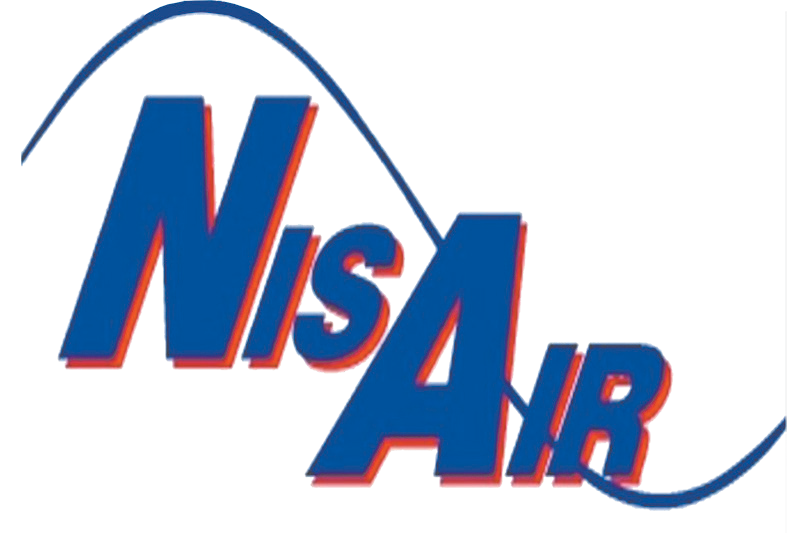 For more information about protecting your A/C unit from theft, please contact us at NisAir Air Conditioning and Heating.